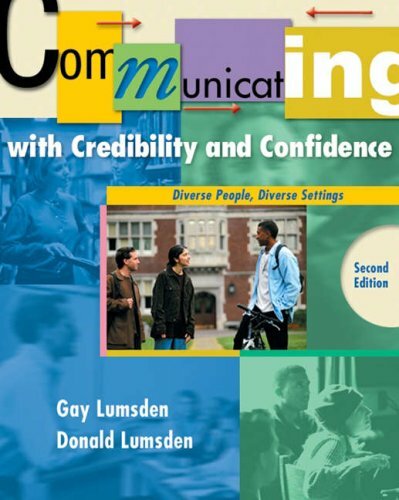 9780534509453, titled "Communicating With Credibility and Confidence: Diverse People, Diverse Settings" | Wadsworth Pub Co, July 1, 2002, cover price $48.95 | also contains Communicating With Credibility and Confidence: Diverse People, Diverse Settings | About this edition: This edition is designed to increase students' confidence and credibility in communicating in a range of communication situations. 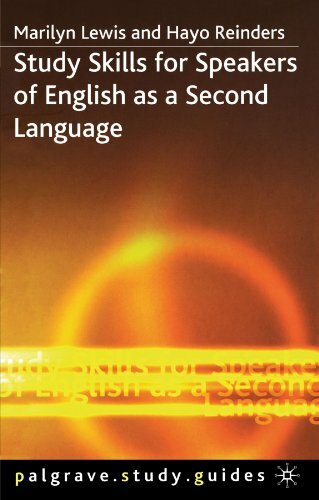 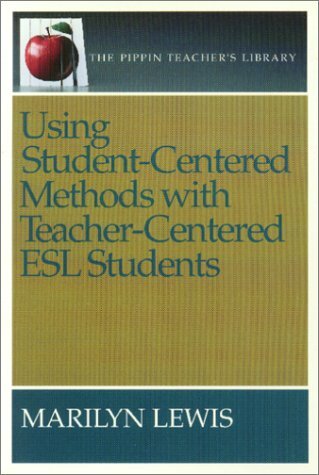 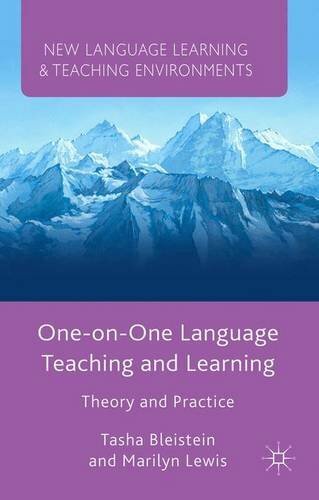 9781137413321 | Palgrave Macmillan, November 4, 2014, cover price $95.00 | About this edition: With only one learner, it is possible for the teacher to give serious attention to principles of second language acquisition such as motivation, error treatment, and learner autonomy, which are more difficult to address in classroom learning. 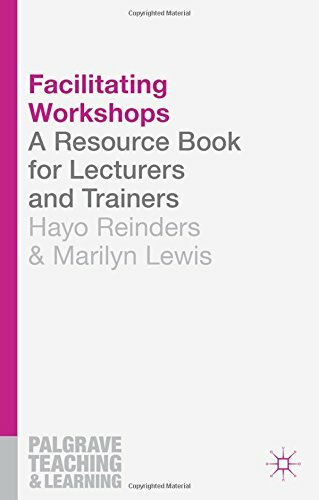 9781137304209 | Palgrave Macmillan, May 21, 2014, cover price $39.00 | About this edition: The only book providing advice on facilitating workshops aimed specifically at lecturers and academics. 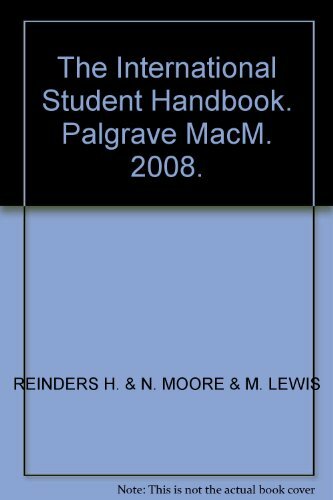 9780230545199 | Palgrave Macmillan, January 15, 2012, cover price $34.00 | About this edition: Aimed at providing non-native English speakers with the skills needed to study overseas at an English-speaking University, this practical handbook prepares students to live abroad, understand university culture, and to improve their English. 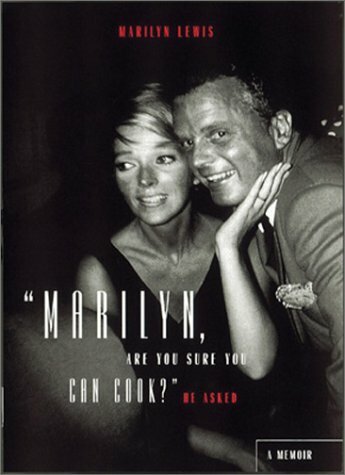 9781580082952 | Ten Speed Pr, October 1, 2001, cover price $26.95 | About this edition: Marilyn Lewis has been feeding and clothing the glitterati in Hollywood, Washington, D.
9781580082969 | Ten Speed Pr, March 1, 2001, cover price $26.95 | About this edition: Marilyn Lewis has been feeding and clothing the glitterati in Hollywood, Washington, D.
9780939791682 | Teachers of English to, January 1, 1997, cover price $32.95 | About this edition: This volume offers teachers new ways of looking at tasks for adult learners by organizing the activities according to the sources of input. 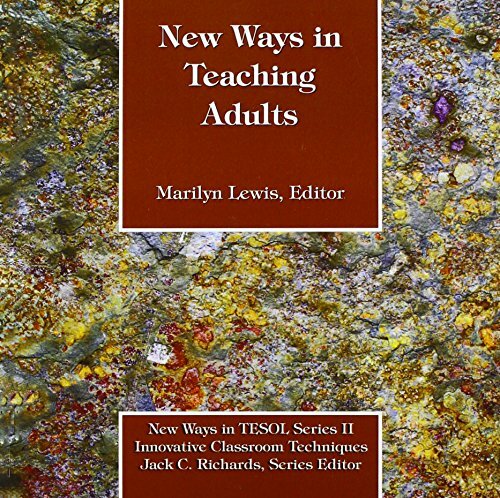 Product Description: Book by BY (AUTHOR): MARILYN LEWIS . 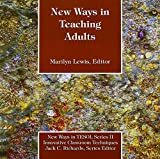 9780887510687 | Pippin Pub Ltd, March 1, 1996, cover price $14.50 | About this edition: Book by BY (AUTHOR): MARILYN LEWIS .